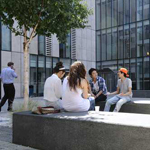 Drama is based on the Penrhyn Road campus, in the Reg Bailey Building - a facility entirely dedicated to drama students. There are two flexible black box studios, and 3 rehearsal rooms on-site, with further rehearsal space in an adjacent building. 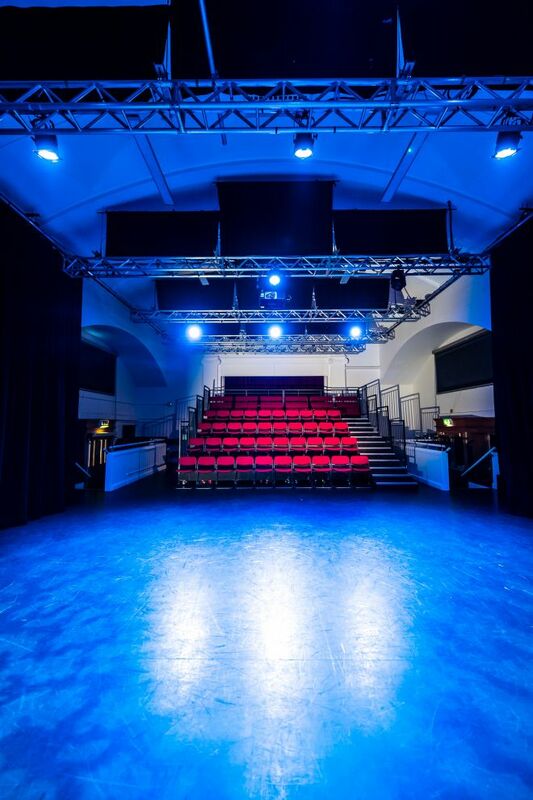 We also teach practical classes in the Rose Theatre Studio, in Kingston, which is dedicated to the use of our drama students. All our studio spaces are fitted out as working venues, and provide excellent spaces for students to perform their work. Each of the studios is kitted out with up-to-the-minute digital "LED" lighting systems and sound equipment. Students receive training in how to use this state-of-the-art equipment, which they are able to access openly in the 3 Studios. Additional equipment such as projection screens and projectors is readily available. 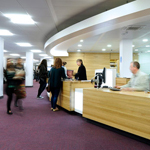 Importantly, Kingston drama lecturers have their offices situated in the Reg Bailey Building, creating a strong community link between staff and students. We also have a relationship with the Rose Theatre, Kingston. Kingston is just a 25-minute train journey away from central London. Here you can access a wealth of theatres and performance spaces, including the National Theatre, the Barbican Centre and West End theatres.